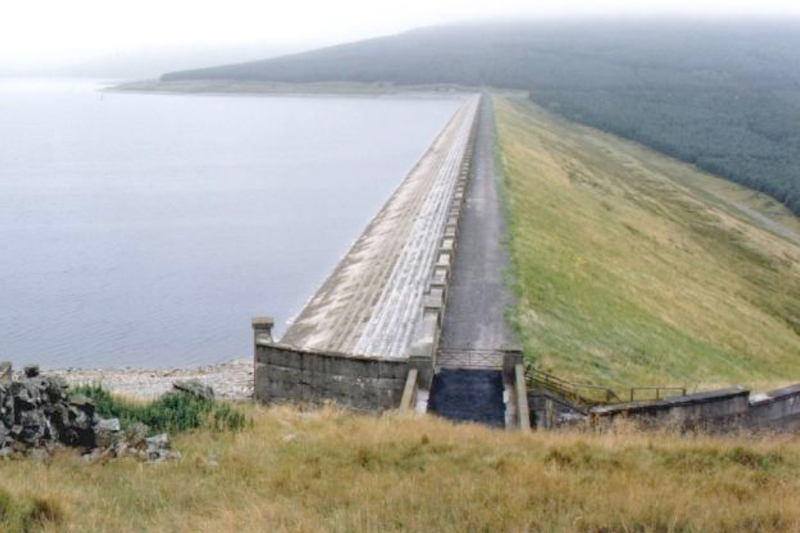 As part of the implementation of the Reservoirs (Scotland) Act 2011, the Scottish Government provided funding for SEPA to undertake inundation mapping on controlled reservoirs. Mapping had to be carried out for over 600 reservoirs in a tight timescale due to the Scottish Government funding deadline. Fairhurst and Capita were appointed to SEPA’s modelling framework as a Joint Venture and both organisations attained the necessary security accreditation. The commission required Fairhurst to undertake reservoir inundation mapping on over 130 reservoirs throughout Scotland. Velocity, depth and hazard outputs were used to inform SEPA’s risk designation process for controlled reservoirs. Fairhurst and Capita were able to offer working methods using open-source GIS tools and efficient use of multiple core processors, enabling delivery of the mapping within SEPA’s available budget and timescale. Fairhurst’s extensive background in reservoir engineering allowed us to offer additional value to the project. Data for each reservoir to be analysed was provided by SEPA. This data had been collected from reservoir undertakers and interpretation of the data requirements, on the part of individuals or different organisations, led to inconsistent and sometimes conflicting entries. Fairhurst were able to access historic records and databases to rationalise the majority of the data inconsistencies. This minimised queries that had to be referred back to SEPA and improved project efficiency. SEPA incentivised the modelling consultants appointed by distributing workload in batches on a first come first serviced basis. Overall, Fairhurst and Capita carried out 60% of SEPA’s total reservoir inundation mapping workload.